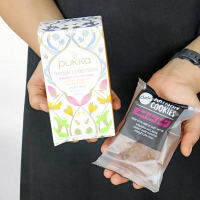 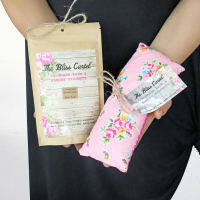 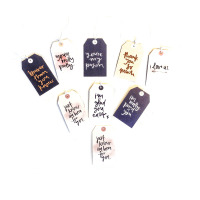 Surprise someone special with the gift of our Little Lush garden – you'll make their day! 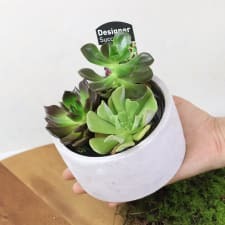 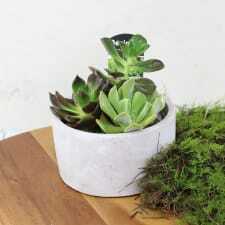 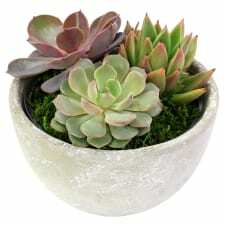 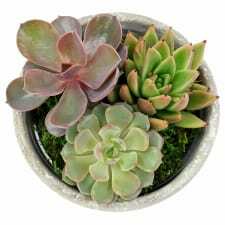 An interesting mix of succulent plants nestled in a rustic cement bowl makes it such a unique addition to the home or office. 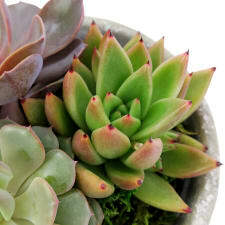 And since these beauties only need a few hours of sunlight each day and minimal watering, they’ll be beloved by the busiest friends, family and colleagues in your life.